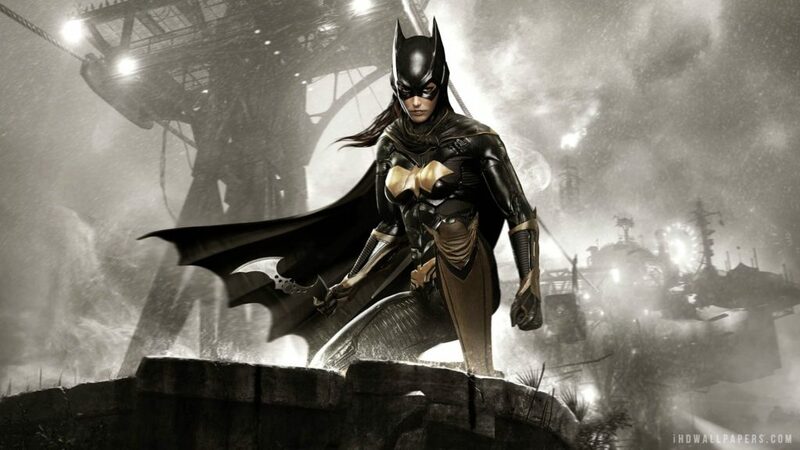 “A friend of mine was recently contacted by WB to work on concept art for the upcoming Batgirl film. WB wants to get an actress signed by SDCC so they can make a surprise announcement on stage during their presentation. I spoke with him a couple days ago and he said that these are the actresses he was asked to develop concept art for. The short-list mentioned by the Reddit user is matching with the comments of Joss Whedon from April when he said that he wanted an unknown actress to portray Batgirl, but he didn’t give any specifics. Bella Throne, Emma Roberts are not exactly unknown, but the rest rank pretty low on celebrity index. WB is expected to clear the air, but Joss Whedon is unlikely to be at Comic-Con as he is busy shooting Justice League scenes after Zack Snyder left.